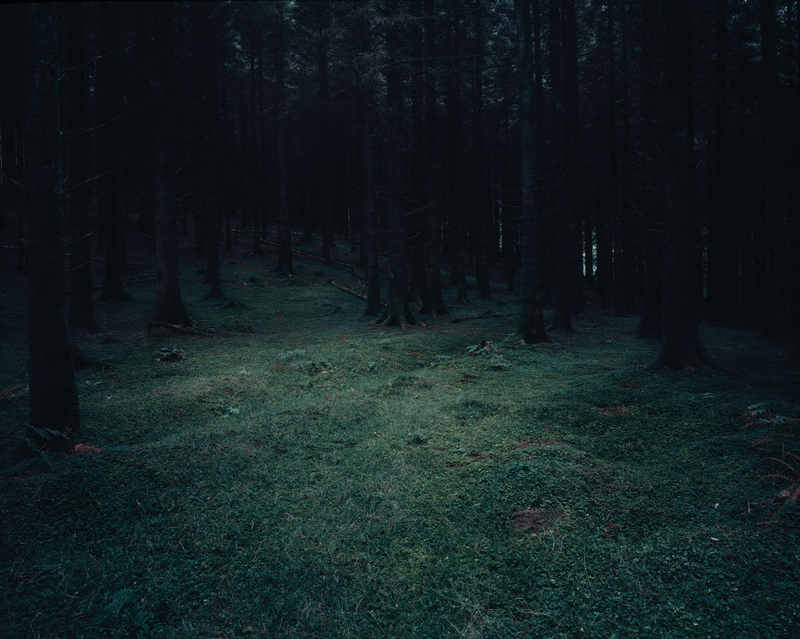 Untitled 011, part of the series ‘Still’, winner of the Gallery Of Photography Artist Award 2012. “Still’ presents a personal and meditative body of work. Shot over two years, the series offers an intimate view of the artist’s daily encounters and surroundings and presents an intra-relational photographic work that explores ideas of perception, memory, fragility and loss. Patrick Hogan is an Irish visual artist. He is the winner of The Gallery Of Photography Artist Award 2012. His first solo exhibition ‘Still’ was shortlisted and nominated for a number of major awards, most notably the prestigious Deutsche Börse Photography Prize 2013 and the Leopold Godowski Award 2014. He was nominated for The Prix Pictet Photography Prize in 2012 and shortlisted for the Aesthetica Annual Award in 2011. Hogan was also selected to represent Ireland for the EU presidency at Justus Lipsius in Brussels in 2013. The book ‘Still’ (2012) was published to critical acclaim and selected on a number of major international photo-book lists in that year including Photo-Eye and Conscientious Photo Magazine. He has taken part in two international artist residencies in Iceland. His work has been published and reviewed extensively. Recent exhibitions include The Three Shadows Photography Art Centre, Beijing, China, The Ormeau Baths Gallery, Belfast and The Gallery of Photography, Ireland.